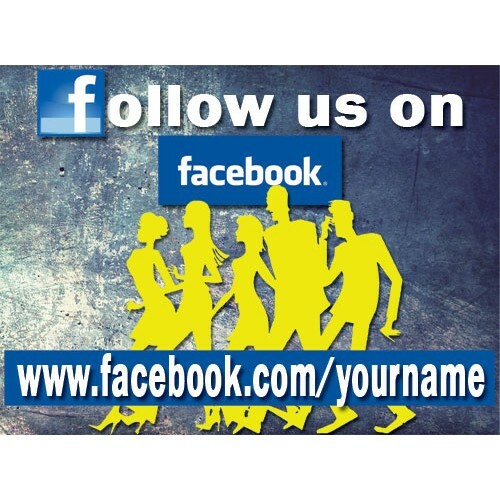 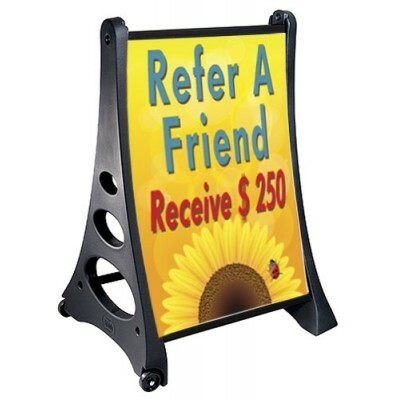 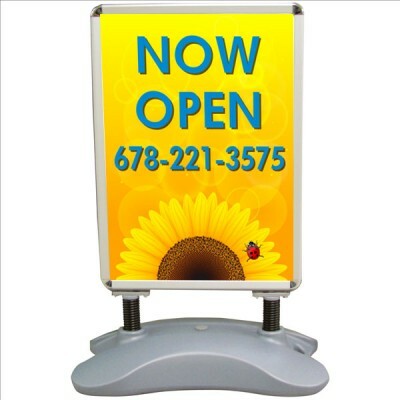 Let the driveby traffic you are on Facebook with our eyecatching Facebook sign. 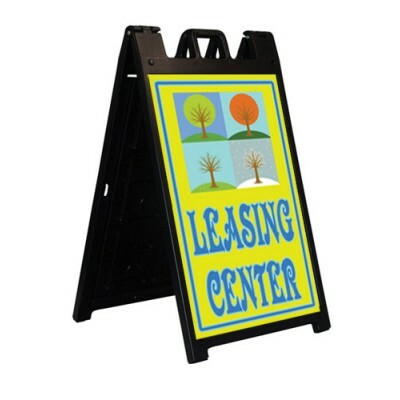 The sign is 18" x 24" digital print vinyl on coroplast. 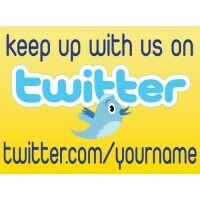 Let us know your Facebook address and we will put it at the bottom and email artwork for your approval.